 Obituary for Betty Jane (Melzer) Waterman | Assalley Funeral Homes, LLC. Betty Jane Waterman, 91, of Carmichaels, PA, died at 3:35 P.M. on Sunday, September 2, 2018 at the Ruby Memorial Hospital. Mrs. Waterman was born October 11, 1926 in Taylorville, IL, the daughter of the late Rudolph and Marie Anna (Hielscher) Melzer. She was a graduate of Taylorville High School and resided in Carmichaels, PA since 1958. On March 30, 1947 she married William E. Waterman, and he preceded her in death on June 8, 1986. She was a member of the Greene Valley Presbyterian Church in Carmichaels, where she was a member of the Woman in the Church, taught Sunday school and vacation bible school for over 50 years, and was the director of Christian education. Mrs. Waterman was instrumental in leading many children to accept Jesus Christ as their Lord and Savior. She was a Past Worthy Matron of the former Ideal Chapter No. 213, O. E. S., Masontown, PA, and a current member of Uniontown Chapter No. 263, O. E. S. She was a loving wife, mother, grandmother and great grandmother. She was also preceded in death by her brothers, Oscar Melzer, Monroe Melzer, Gus Melzer and Rudolph Melzer; and sister, Ramona Leitschuh. 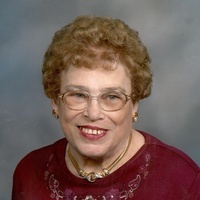 Mrs. Waterman is survived by her son, Carl W. (wife, Linda) Waterman of Stockbridge, GA; three grandchildren, Malichi (wife, Krista) Waterman, Erik (wife, Sandra) Waterman, and Brendan (wife, Leybel) Waterman; five great grandchildren, Jackson, John, Jacob, Christopher and William; sister, Rudolphine Pranske of Las Vegas, NV; three sisters-in-law, LaVerne Melzer, Helen Melzer and Marian Melzer; several nieces and nephews and a precious friend, Jessica Frederick Nicklow of Hopwood, PA.
Graveside Ceremony: 10:30 a.m. on Saturday, September 8, 2018 at Oak Hill Cemetery in Taylorville, IL with Rev. Jim Ferrill officiating.  Memorial contributions be made to the Greene Valley Presbyterian Church, PO Box 363, Carmichaels, PA 15320.